After having a comparatively good business in its first week, the recent entertainer of Bollywood Shamitabh is still getting good word of mouth for its performance till it’s today. 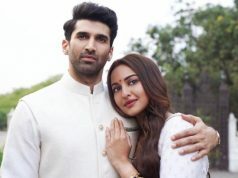 Audience has highly loved this interesting flick along with drama depicting a unique and funny sort of story of 2 friends with a fresh face Akshara. 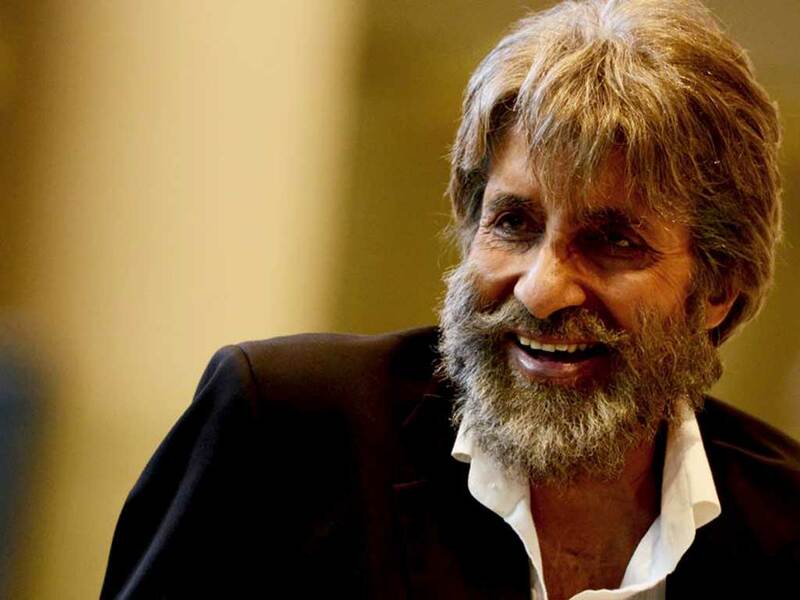 In many sectors and cities Shamitabh is being warmly welcomed by the public and they are going to watch movie again and again especially Big B fans. With the advantage not releasing with any other flick, film gained attraction and public attention thereto due to focused public response. Today being its 8th day of release audience has still a favorable attitude towards the film in spite of release of latest movie Roy. Now Shamitabh has entered its second week and still enjoying a positive word of mouth and is expected to rise up again. This Amitabh & Dhanush film has now completed its one week and today being Friday it has again gained a bit. 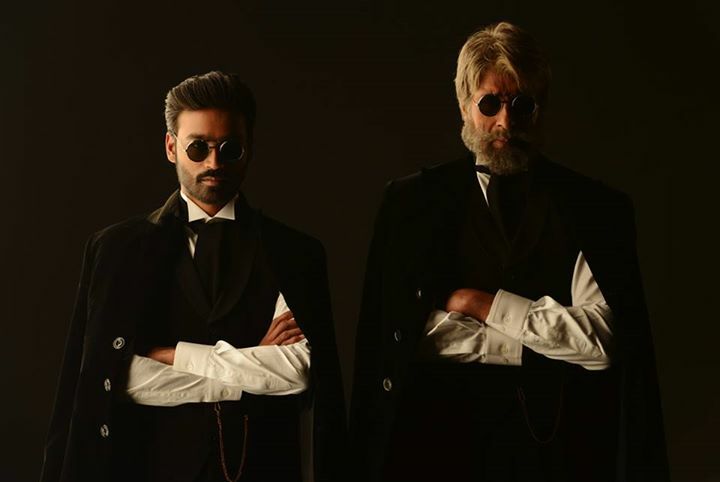 Friday total collection of Shamitabh is 0.75 crore and is a satisfied figure considering film already ran 1 week. 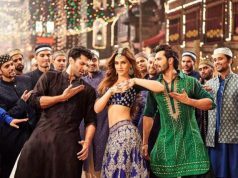 Being a fresh youth & family both appealing and humoristic film, it has a good scope of earning in multiplexes especially. 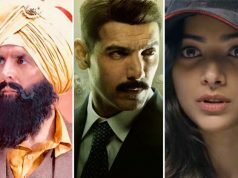 This second week may prove lower in occupancy & response due to competition with only one film Roy but the big B starrer film may on the contrary prove to be part of the business taker too if audience likes the film.